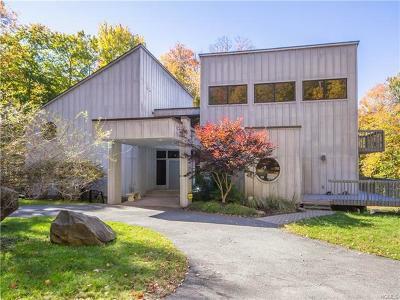 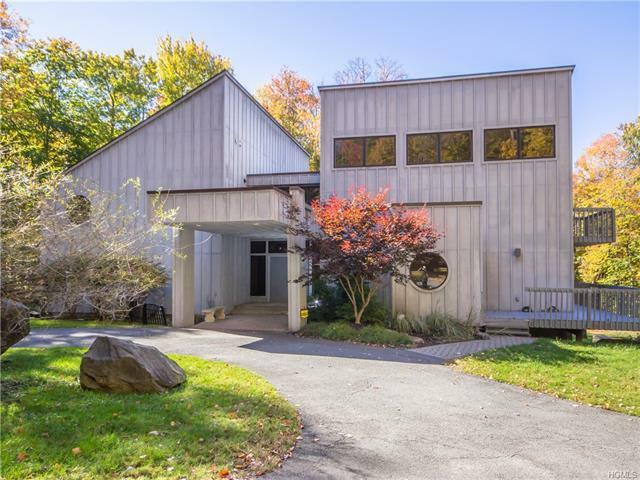 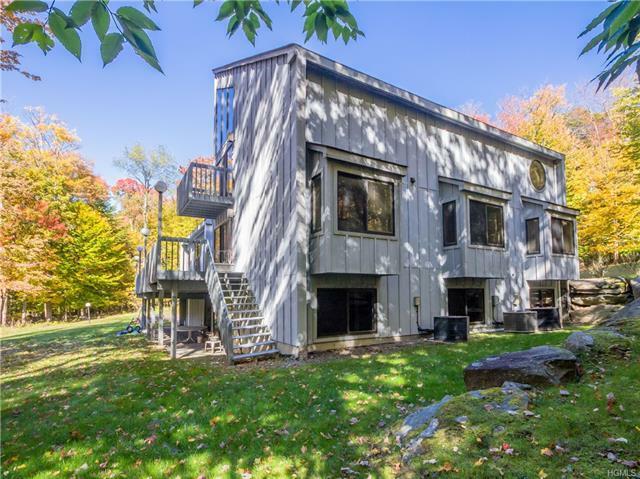 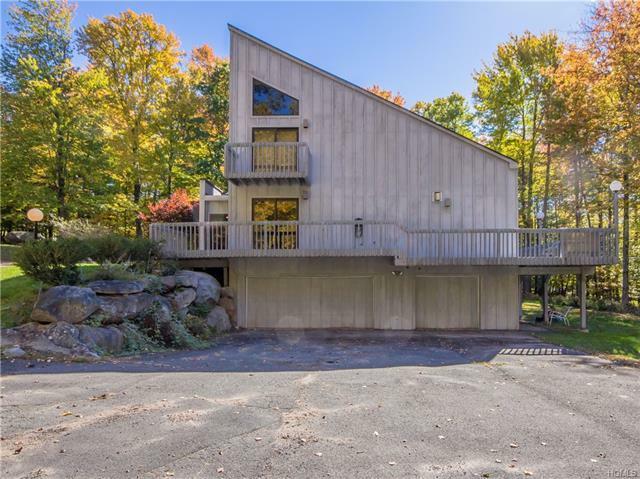 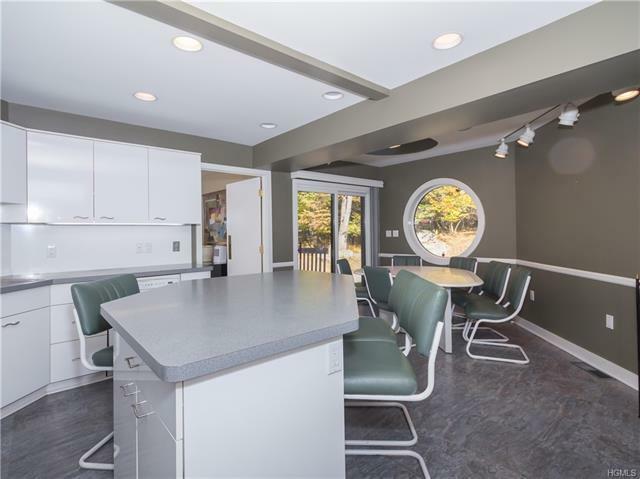 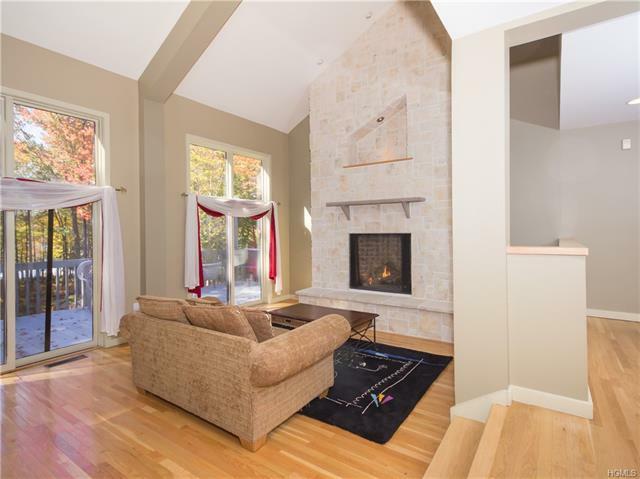 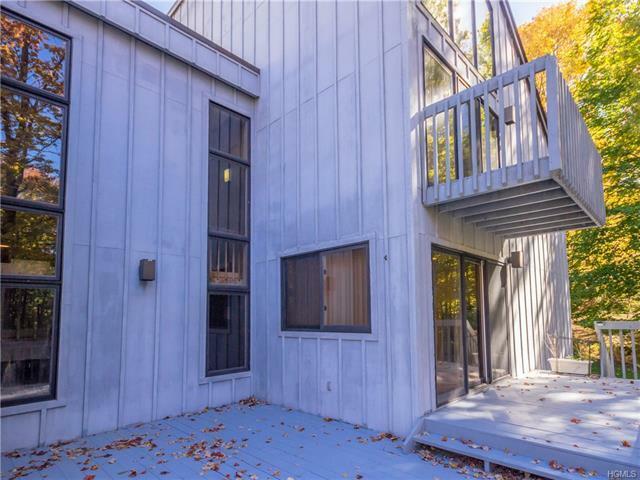 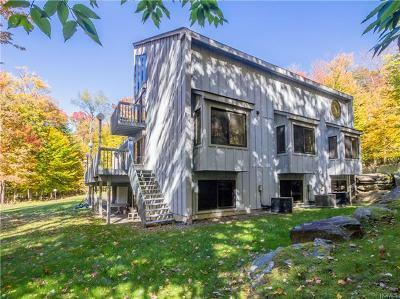 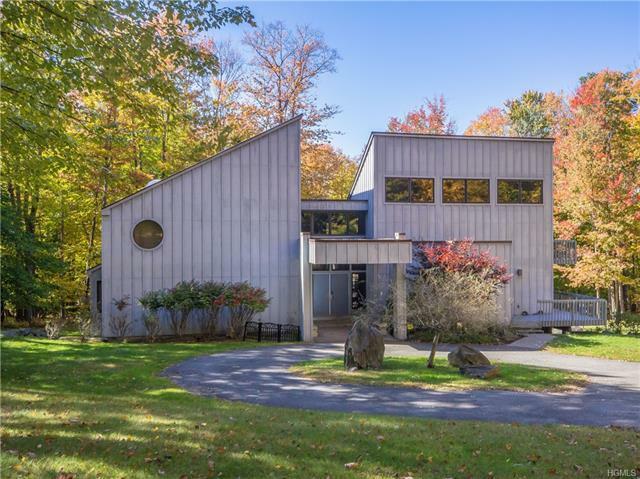 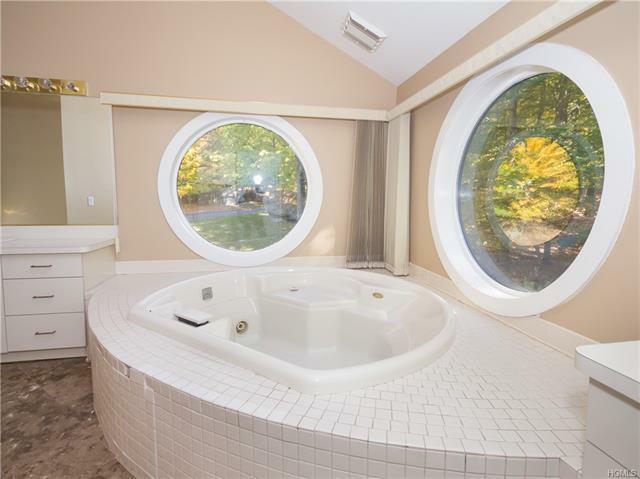 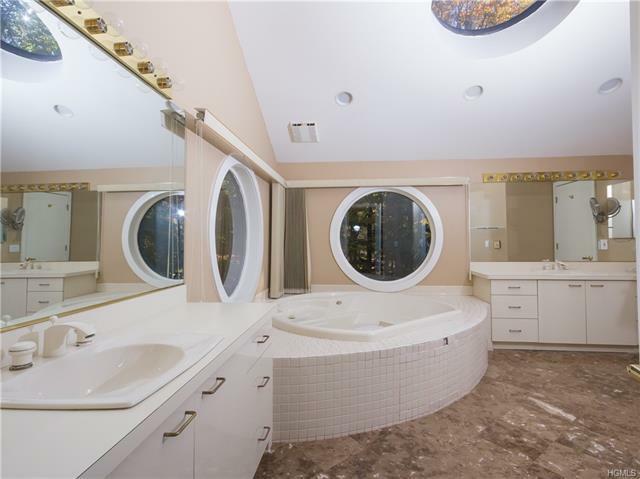 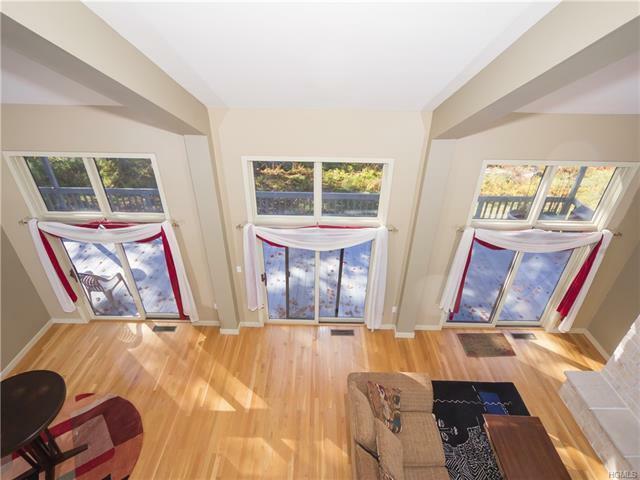 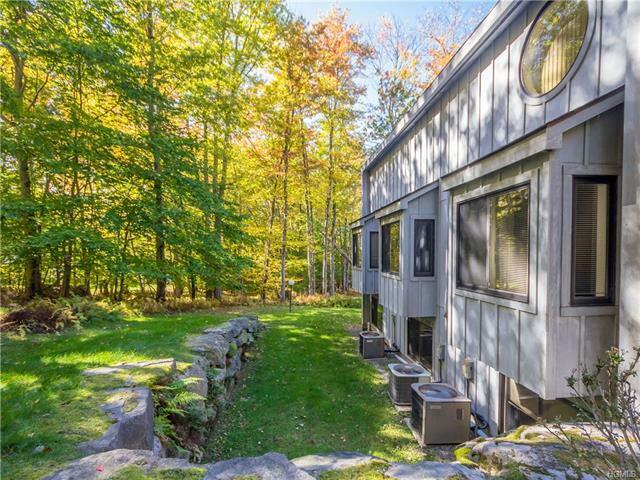 Lake View/Front Spacious Contemporary in South Fallsburg, N.Y. 5 Bedroom - 4 1/2 Bath luxury home on 4 Acres. 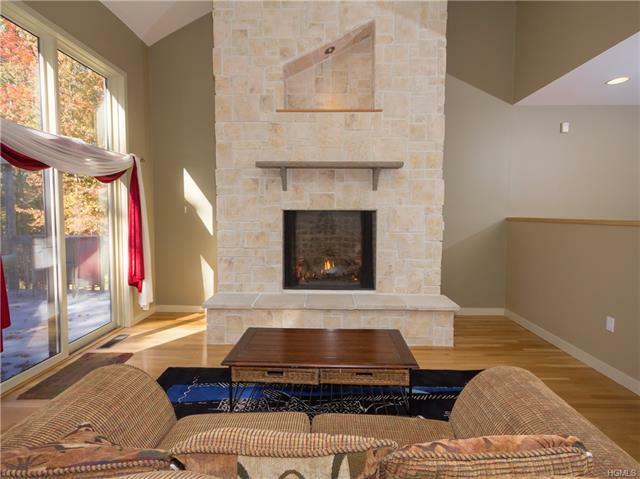 Main floor is an open setting great room with living room and dining room with an exquisite stone gas fireplace looking directly out on Pleasure Lake through wall to wall sliding glass doors with a wrap around deck Plus den and 3 large bedrooms and two baths with adjoining entries. 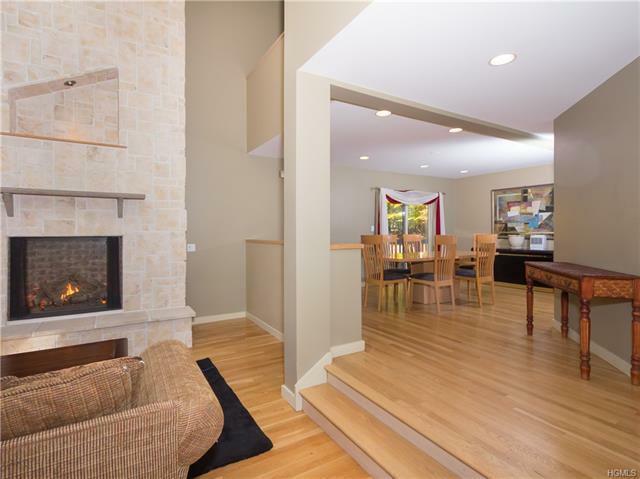 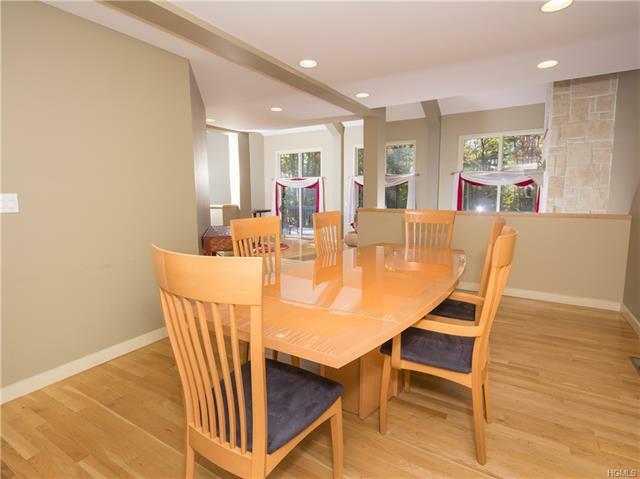 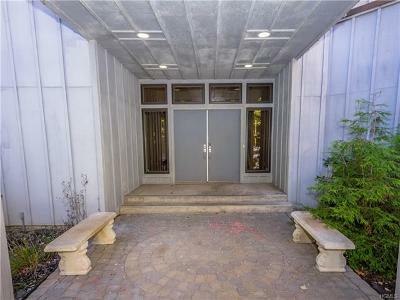 Also main level is a welcoming foyer and sun filled spacious eat in contemporary Kitchen and half bath. 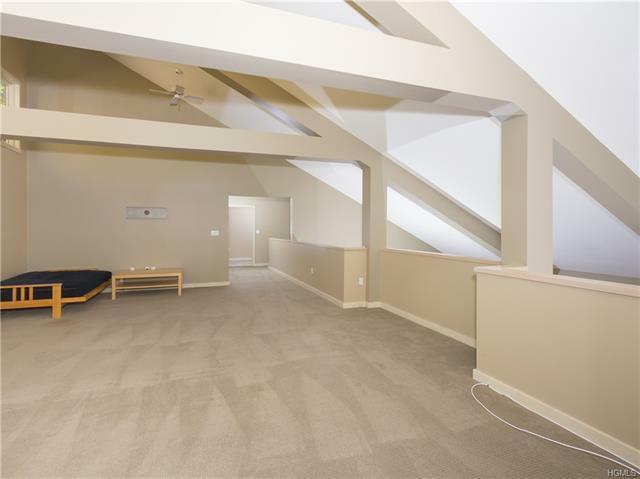 The upper level features Master bedroom suite with custom closets and large spa bathroom and private loft nook. 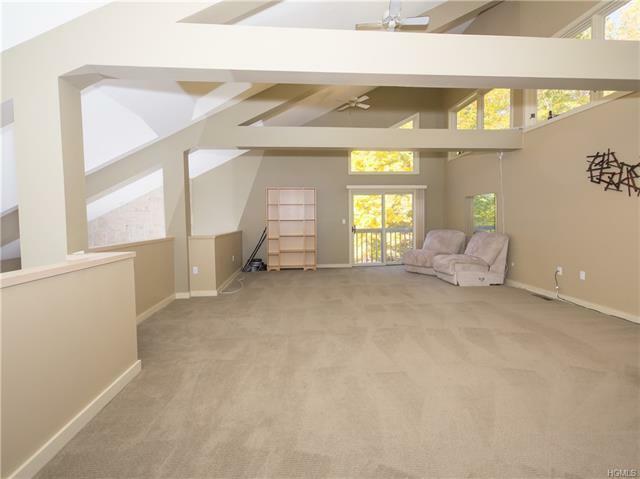 Also an additional large loft room with cathedral ceilings overlooking living room. 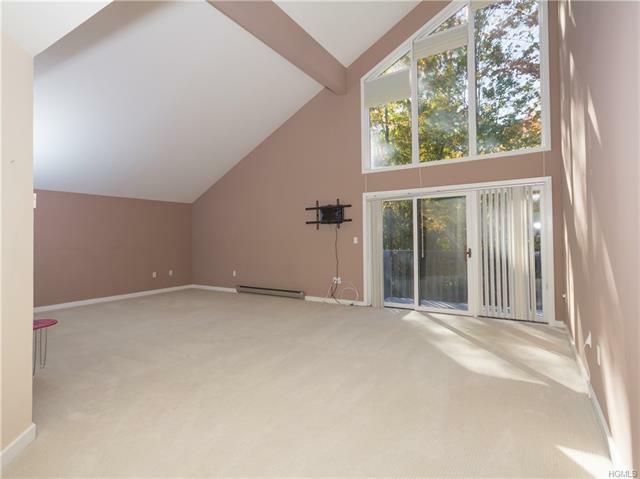 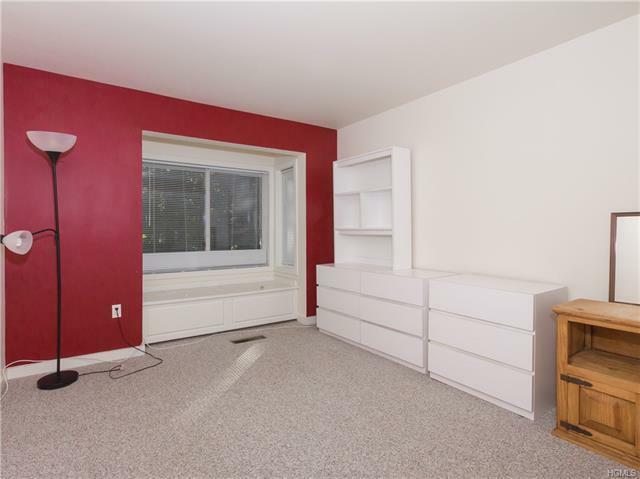 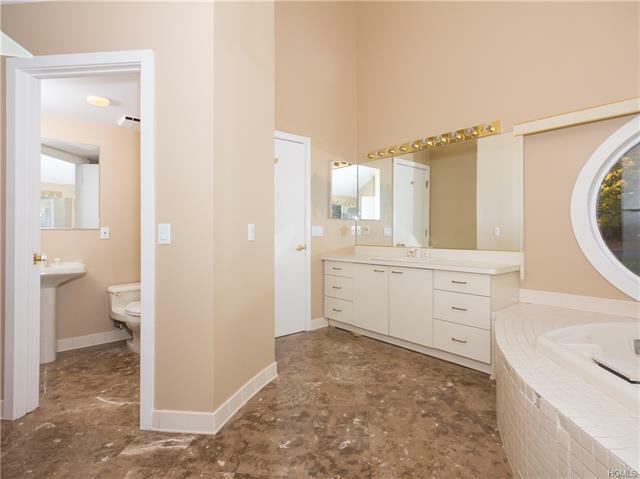 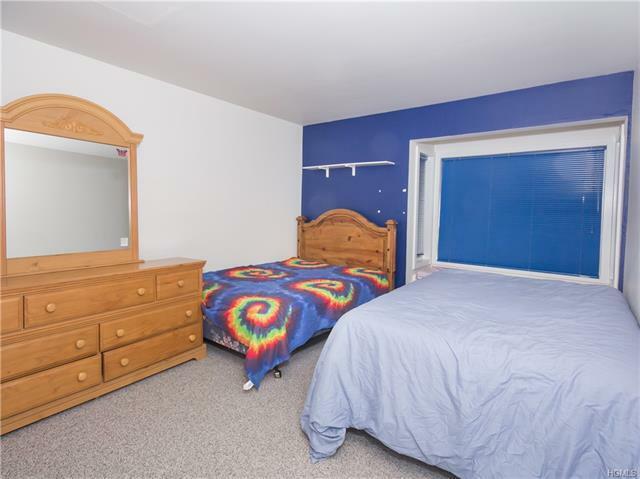 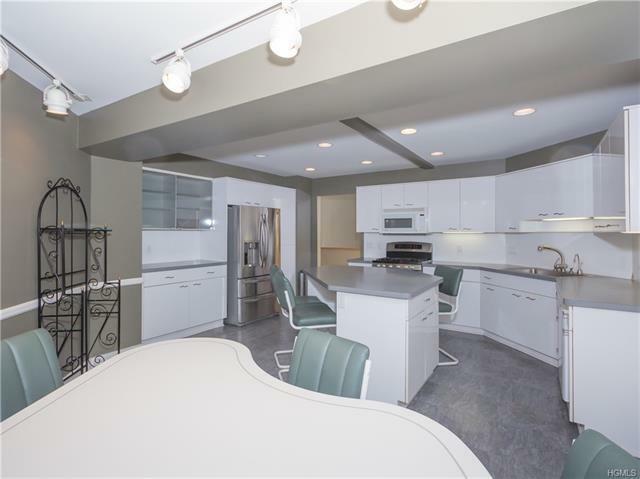 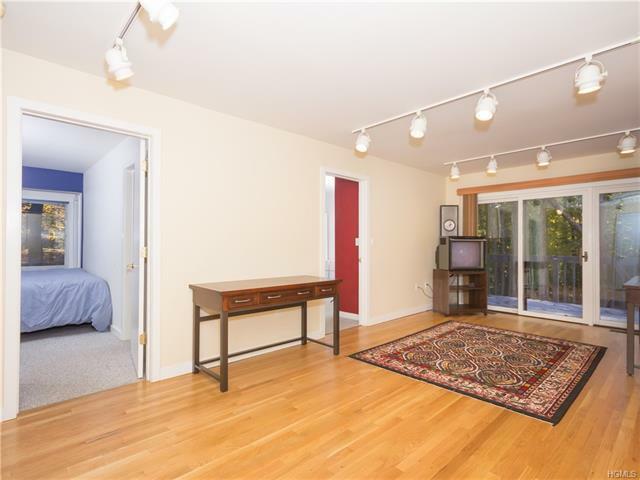 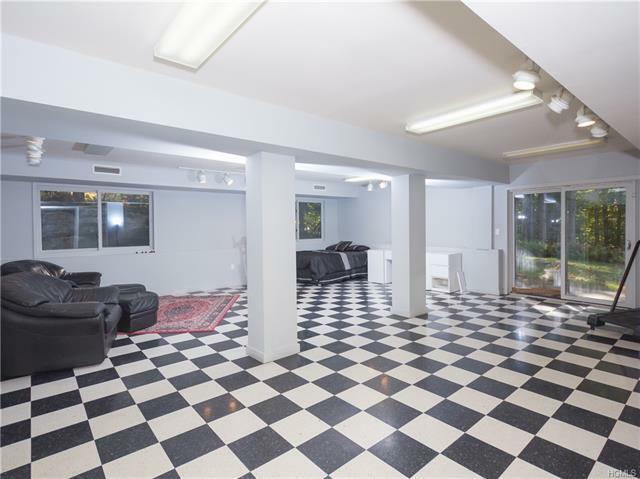 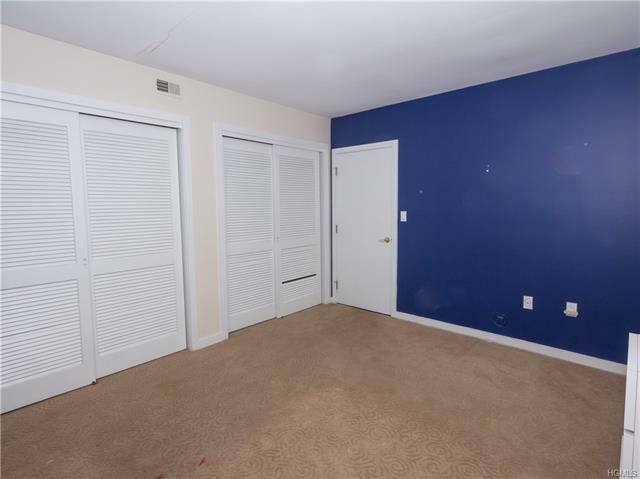 Full finished basement with spacious recreation room with 5th bedroom and full bath. 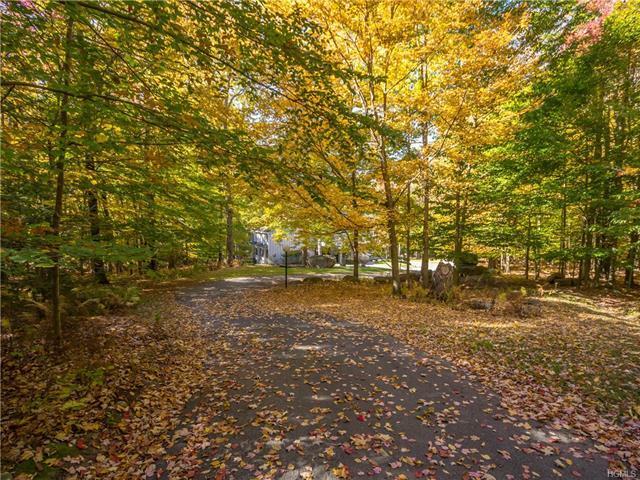 Walk out to the water front yard. 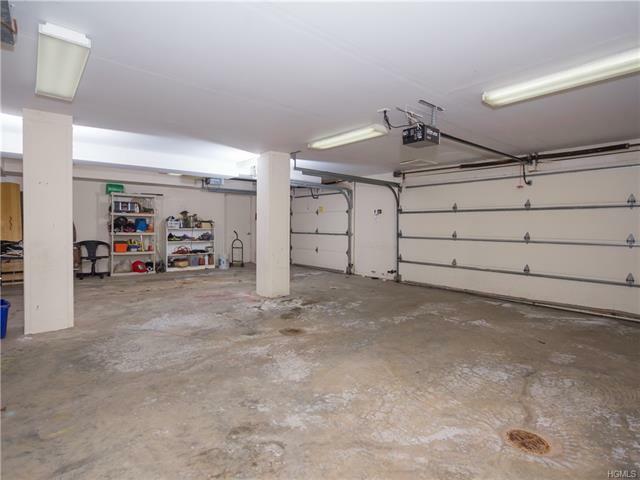 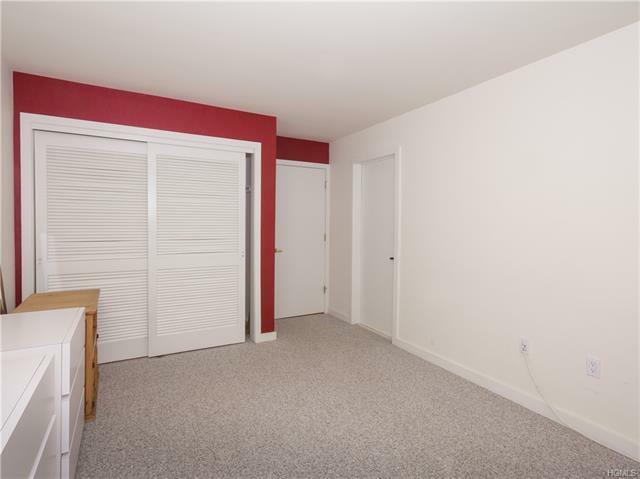 Store all you cars, toys and sports equipment in this large 3 car garage. 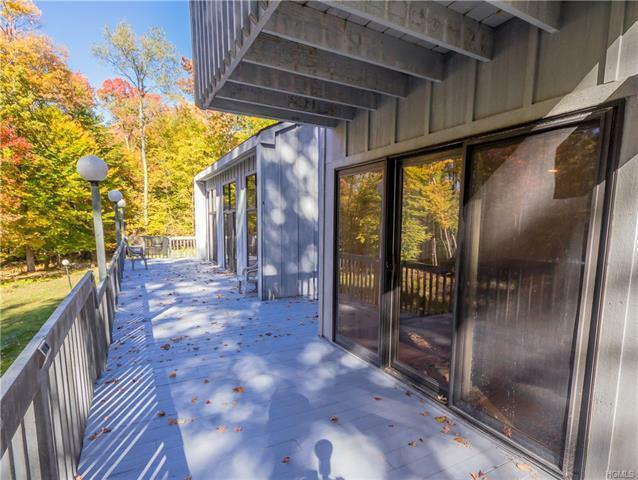 Only minutes to town of South Fallsburg, Casino, Waterpark, Bethel Woods, ski, outdoor fun, dining.